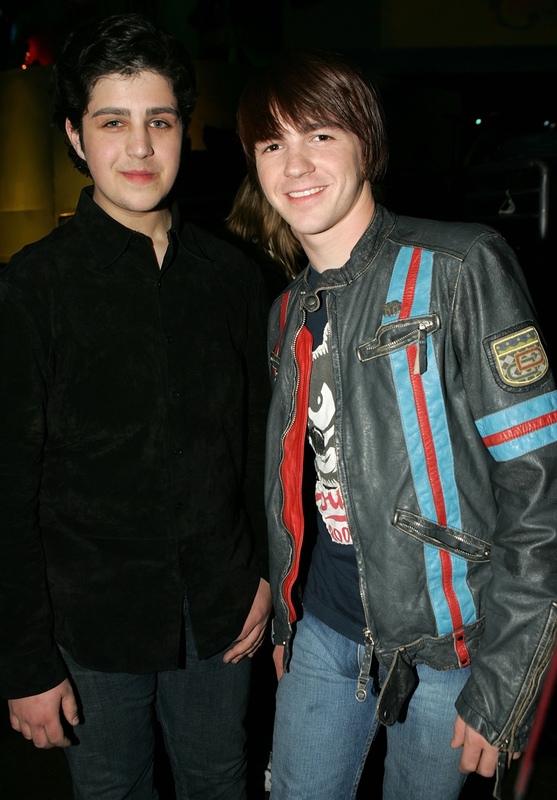 However, this time around rapper Drake and Josh Duhamel will be starring. 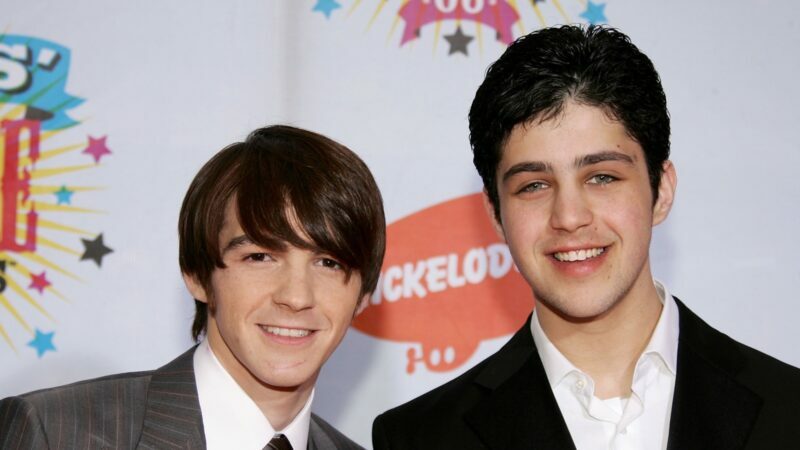 Drake Bell has confirmed that beloved sitcom Drake & Josh has a revival in the works. 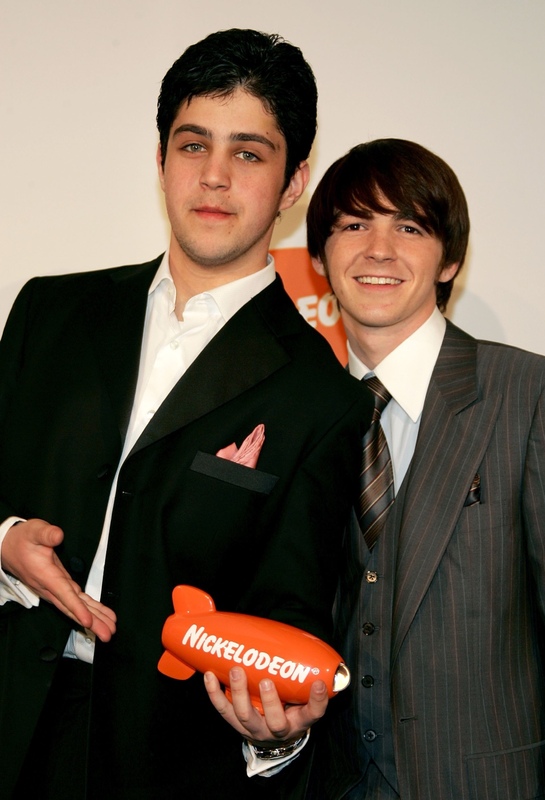 Featuring Drake and Josh Peck in the titular roles as two stepbrothers, this Nickelodeon classic broadcast from 2004 until 2007. 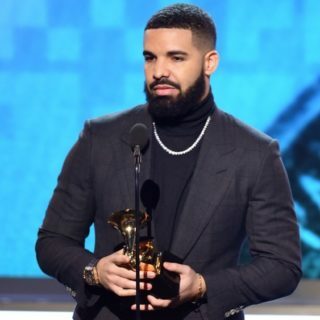 And, it’s not just the thought of reprising his role Drake is excited by, he’s also looking forward to getting back on set with Josh Peck again. “We’ve known each other for so long, and it really is once in a lifetime in this industry that you get to work with somebody and it clicks like that, he continued.